We have built key partnerships with organizations and institutions recognized both nationally and internationally to maximize the coverage of our programs, evaluate their impact in the field, ensure our own professional development and training and generally guarantee the best quality of our work in all its aspects. In partnership with Save the Children we designed our first program, BREATHE in Education, which we implemented under cooperation agreements with them in the departments of Cauca and Nariño. 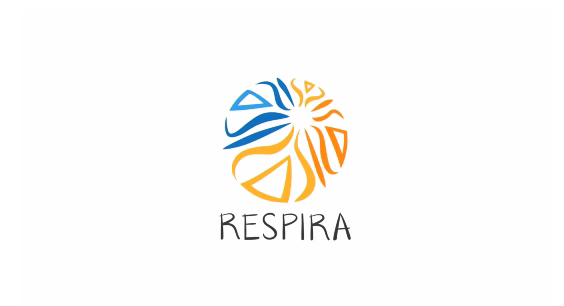 The alliance with Save the Children marked the creation of RESPIRA in mid-2013. In partnership with the Faculty of Education in Los Andes University, Bogota, the first impact evaluation of the BREATHE in Education program was designed and executed. We also collaborate with other entities within the University such as the Master’s program in Peacebuilding. We collaborate with the Mindfulness-Based Professional Training Institute of the University of California, San Diego, to ensure our own training and capacity development through internationally recognized training courses, especially the MBSR teacher certification.